The S20 series offers quality, durability and aesthetic value at great prices. The S20 range provides practical and reliable solutions, with a variety of sizes and options within the range the S20 series will have the products to suit any bathroom. 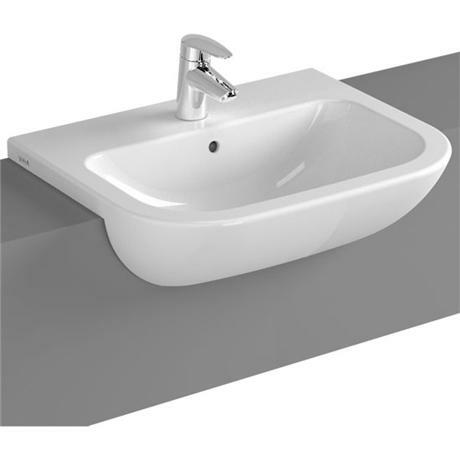 This washbasin is to be semi recessed into a counter top and is available in a choice of 1 or 2 tap holes. Good looking and well built... as to be expected and cheap for all this. 2 tap ordered, 1 tap sink received. Decided to keeep the 1 tap sink rather than go through the hassle of returning it.Sink has not yet been fitted.